Is aggression your immediate response to stress? 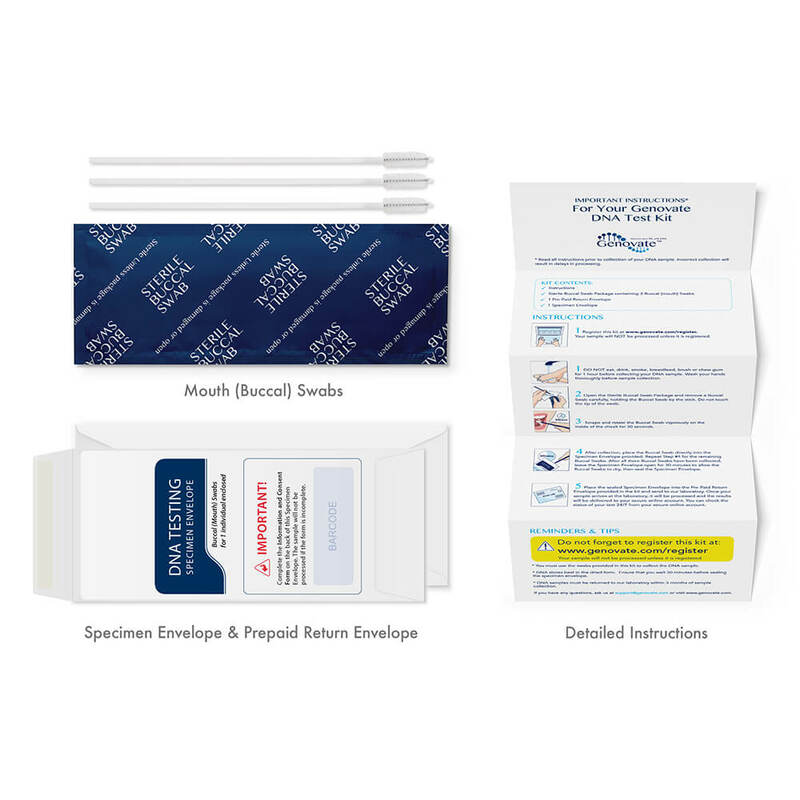 Are you business savvy because of your genes? Find out if you have the “warrior” gene linked to impulsive aggression and making successful business decisions. 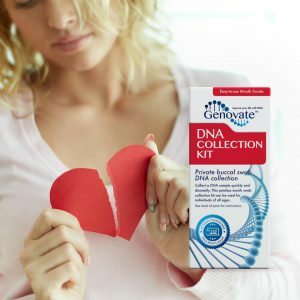 • Do you have the “warrior” gene? The “warrior” gene refers to a genetic variant of the MAOA gene that was named due to its link to aggressive behavior. This gene encodes the monoamine oxidase A enzyme that breaks down neurotransmitters – chemical messengers involved in transmitting messages from the brain to the rest of the body. 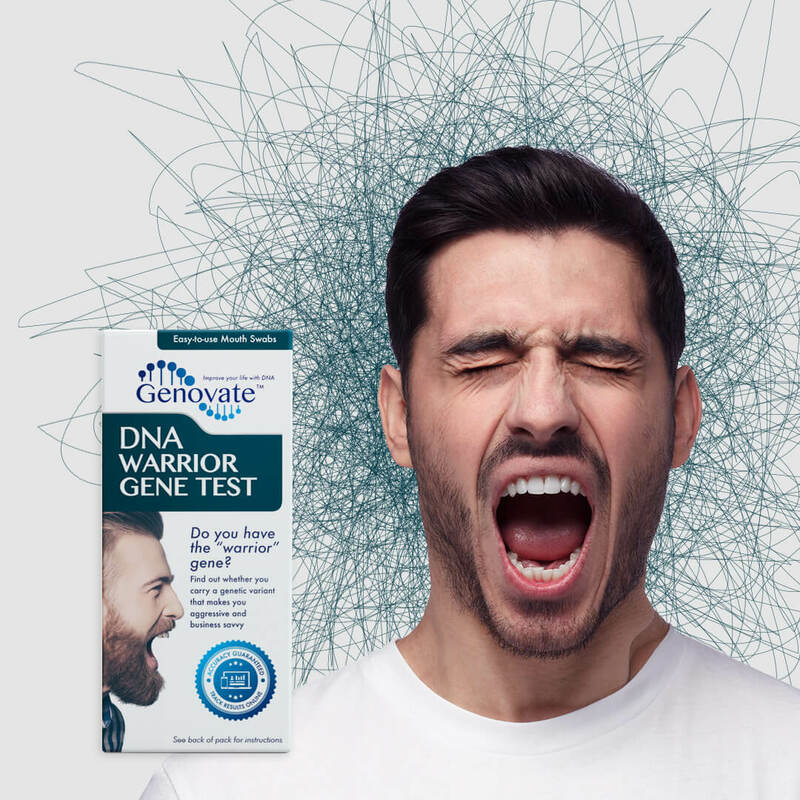 People with the “warrior” gene have low levels of monoamine oxidase A, which disrupts the normal breakdown of neurotransmitters. This accumulation of neurotransmitters has been linked to increased risk of aggressive and antisocial behavior. On the plus side, the “warrior” gene is also linked to making more successful business decisions. 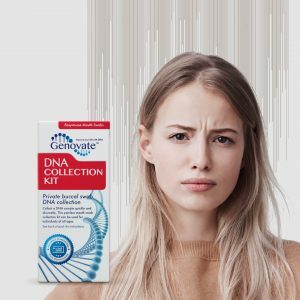 With a simple mouth swab this DNA test can conclusively determine whether you have inherited the “warrior” gene. The MAOA gene is located on the X-chromosome. Men inherit only one X chromosome, so they have only one version of MAOA. 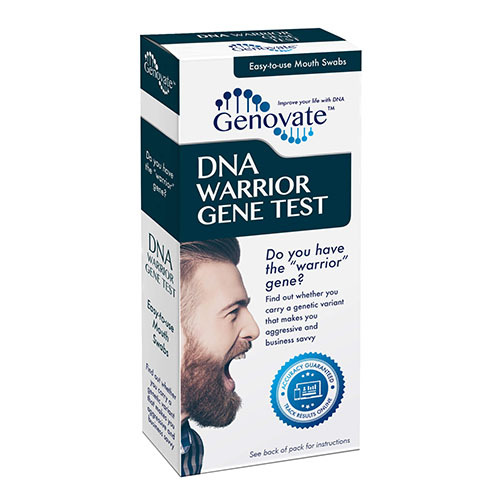 If a man inherits the “warrior” gene, they are more likely to be affected by it. Women have two X chromosomes; hence they can inherit two different versions of the gene. 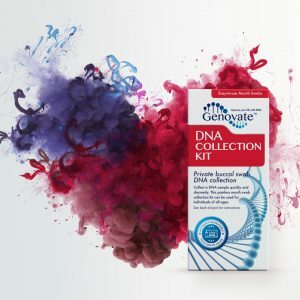 This means that even if a woman inherits one copy of the “warrior” gene, she is less likely to be affected, because she also carries one normal version of MAOA. 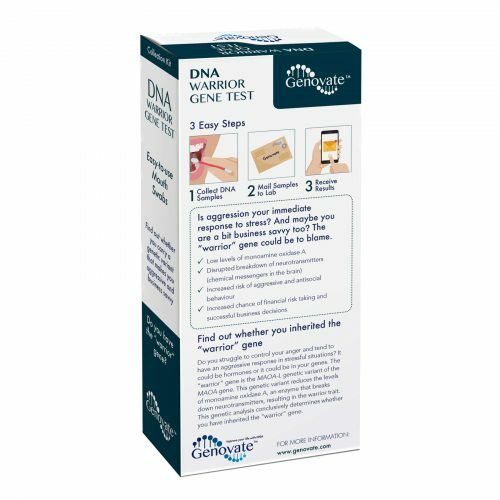 This test looks at how many repeats are present in the regulatory region of the MAOA gene. There are five variants with different numbers of repeats – 2, 3, 3.5, 4 and 5. 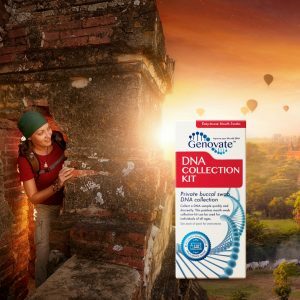 People with 2, 3, or 5 repeats have the MAOH-L allele, known as the “warrior” gene. Frydman C et al. (2011). MAOA-L carriers are better at making optimal financial decisions under risk. Proc Biol Sci. 278(1714): 2053-9. Beaver KM et al. (2010). Monoamine oxidase A genotype is associated with gang membership and weapon use. Compr Psychiatry. 51(2): 130-4. McDermott R et al. (2009). Monoamine oxidase A gene (MAOA) predicts behavioral aggression following provocation. Proc Natl Acad Sci USA. 196(7): 2118-2123.